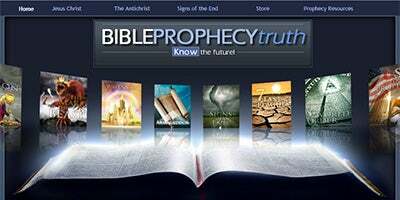 Amazing Facts also has many more websites featuring biblical, trustworthy information on specific topics, such as the Sabbath, the truth about death, prophecy, Bible history, hell, the Ten Commandments, and much more. 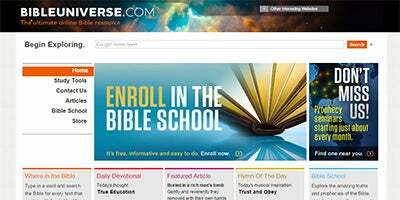 Each features in-depth facts to guide you in your Bible study. What happens when you die? 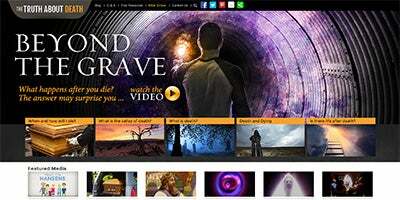 Find the truth about death and uncover the deadly deceptions. 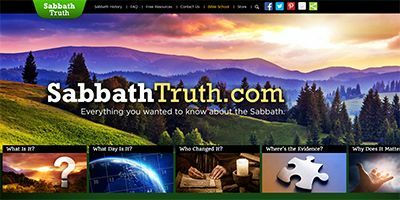 Everything you want to know about the Sabbath day but were told not to ask. 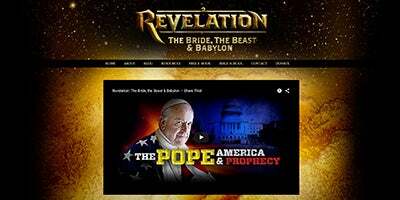 No other book in the Bible has been more misunderstood or misrepresented than Revelation. The World’s Most Mysterious and Controversial Book is Now Unveiled! 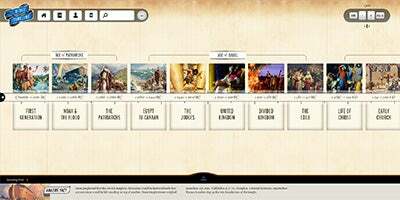 Our state-of-the-art online resource provides a first-of-its-kind interactive Bible timeline! Will a God of love really torture people throughout eternity? 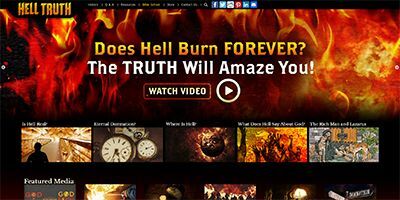 Will the fire of hell ever burn the wickedness out of sinners? These questions deserve sound Bible answers. Get them here. 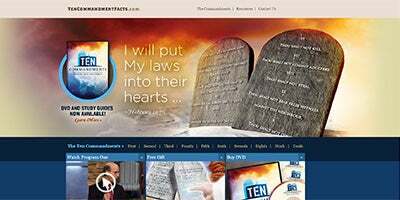 Are the ten commandments relevant for us today? What does the Bible say about this? 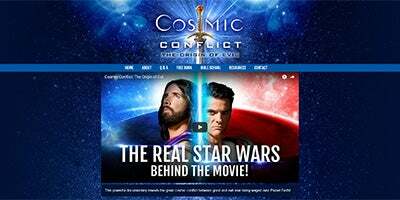 Get answers here. 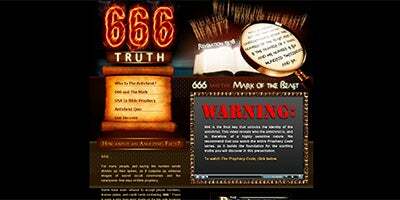 Learn the truth about the Bible's prophecies including the number 666, the mark of the beast, the antichrist, and much more! 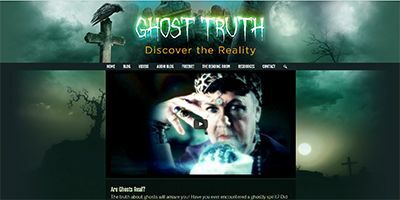 This site aims to explore some of the mysteries of the nature of ghosts and the paranormal in general. Our Chinese language website containing free books, articles, and videos! 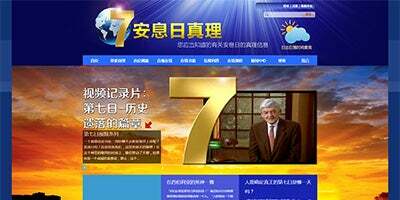 Our Sabbath Truth website in Chinese containing the Seventh-Day video series! 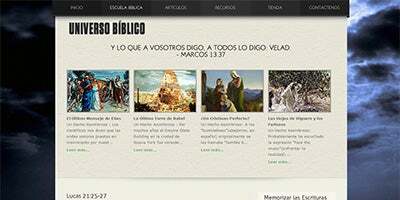 The Spanish version of our Bible Universe website. 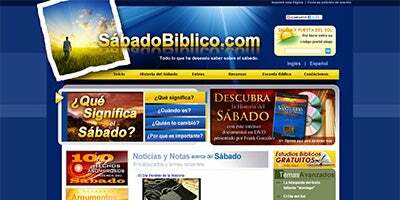 Our Sabbath Truth website in Spanish!